Unwanted hair is a common problem for both women and men. Many of us wish that we did not have to shave, wax, use depilatory creams or resort to any other temporary hair removal methods ever again. Thanks to advances in Laser Hair Removal technology, now you can enjoy a clean hair-free body and throw away your inventory of razors, waxes and creams. 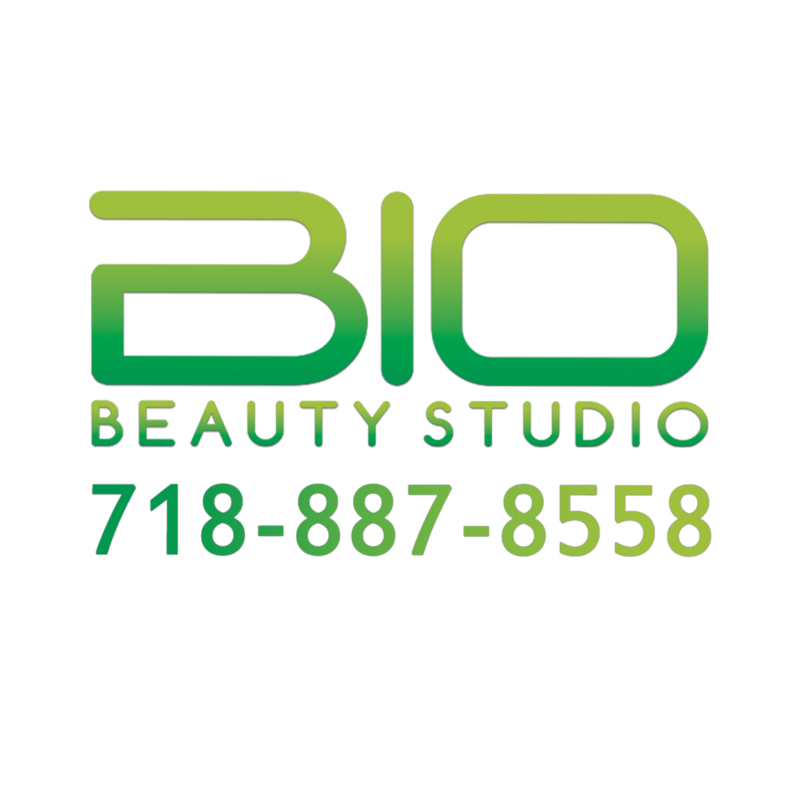 At Bio Beauty Studio our friendly and experienced staff will help you achieve your goal of a hair-free body. We use the latest Laser Hair Removal equipment (including Alexandrite and ND: YAG lasers) that allows us to custom-tailor the treatments for individuals with all skin and hair types.